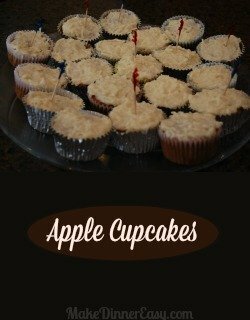 These apple cupcakes are one of my sister-in laws favorite cupcake recipes. 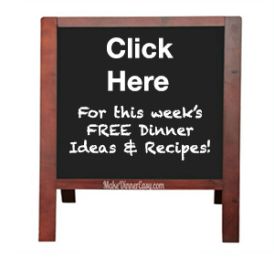 This recipe is a winner with applesauce to make them moist and a terrific cream cheese frosting. Thanks Suz! Preheat the oven to 375'F. Line a 12-cup muffin tin with papers. Beat butter and sugar together until light and creamy. Beat in eggs, one at a time, beating well after each addition. In a separate bowl, mix dry ingredients. Add dry ingredients to the creamed butter. Stir in applesauce. Spoon batter into the prepared muffin pans. 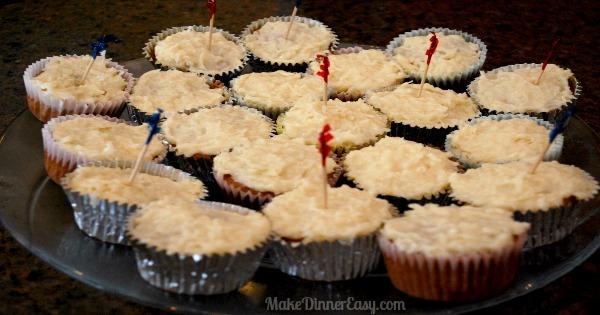 Bake for approximately 25 minutes, or until a toothpick inserted into a cupcake comes out clean. Cool on a rack and frost when fully cool. Using an electric mixer, mix first 4 ingredients together until smooth. Frost cupcakes. Then hold each cupcake upside down and press gently into the coconut.